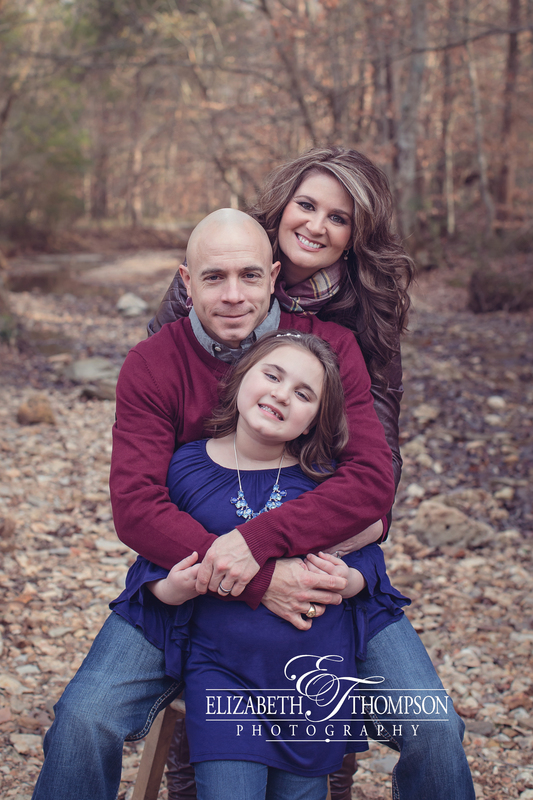 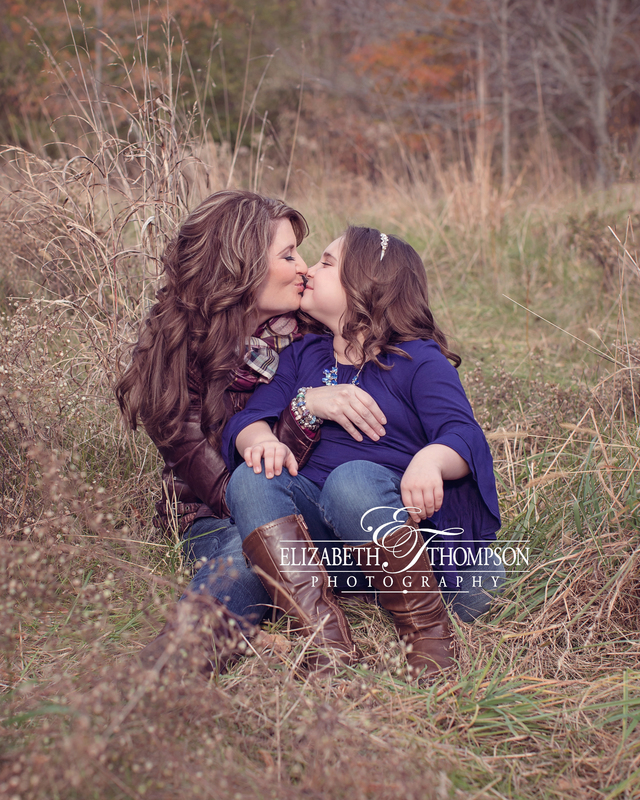 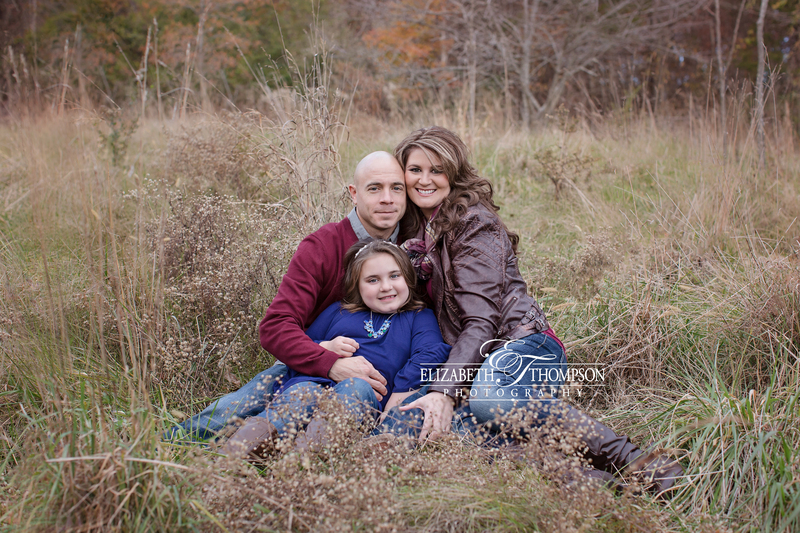 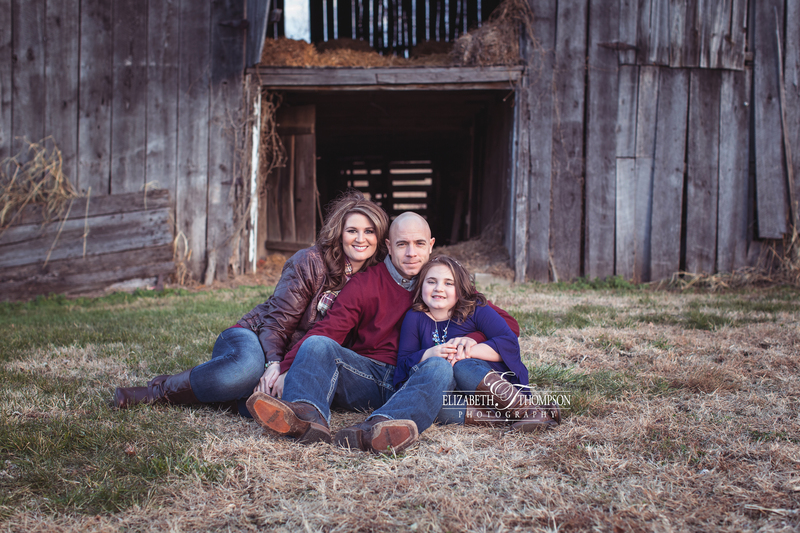 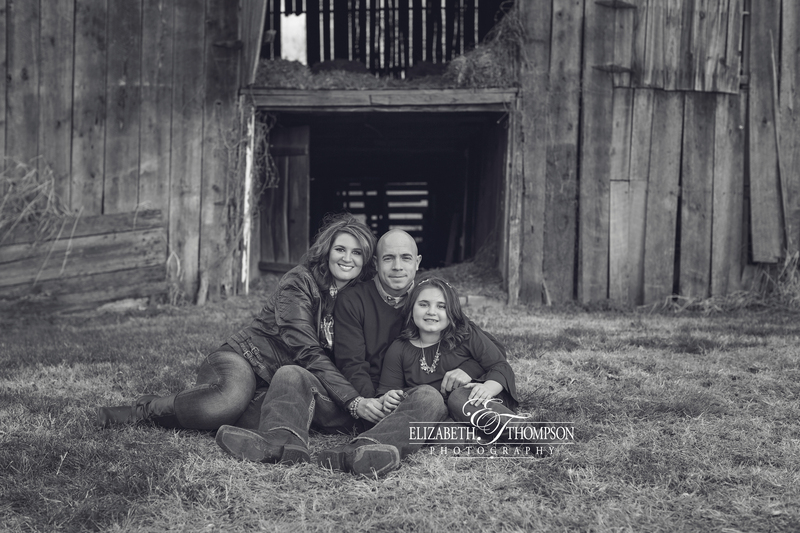 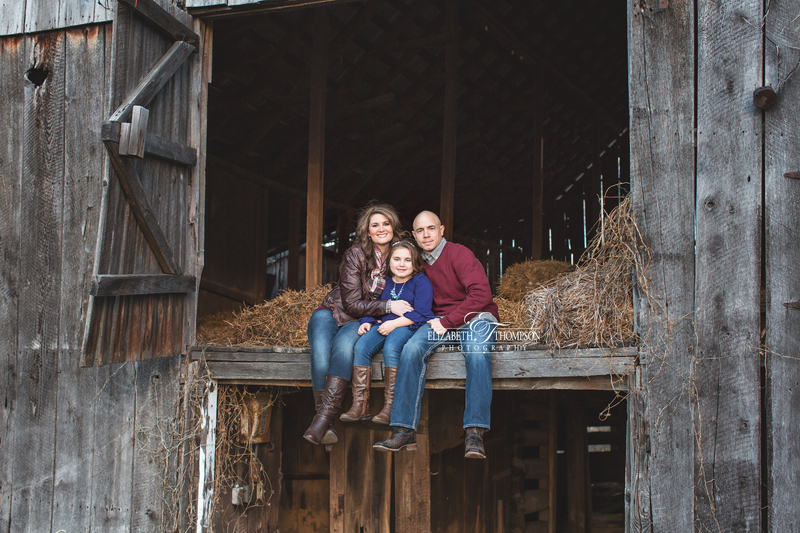 I really enjoyed working with this lovely family. 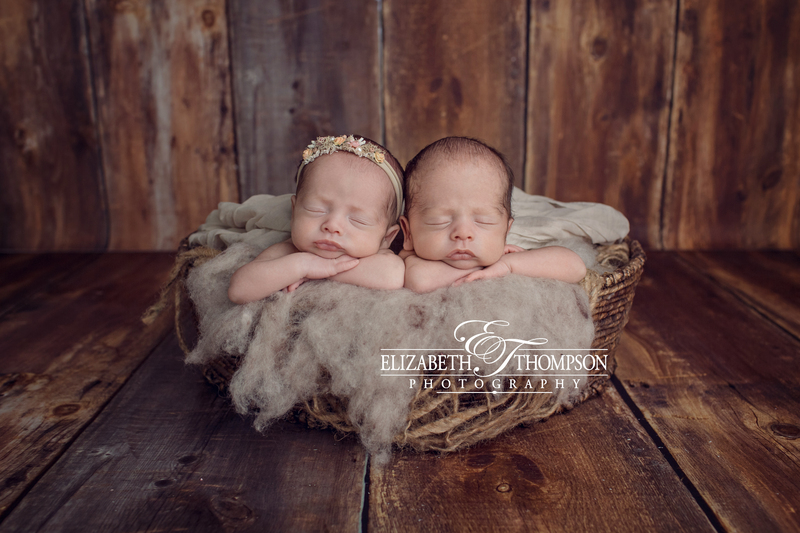 They were such good sports and are just gorgeous! 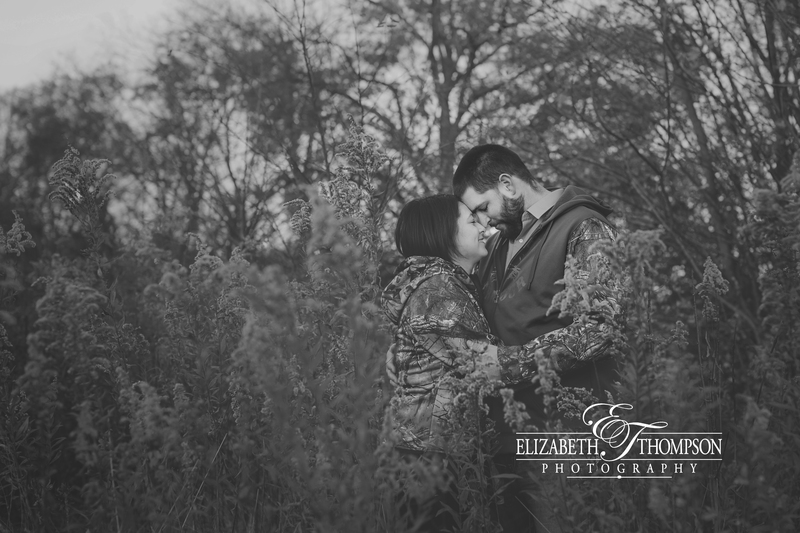 I hope you enjoy some of their session highlights! 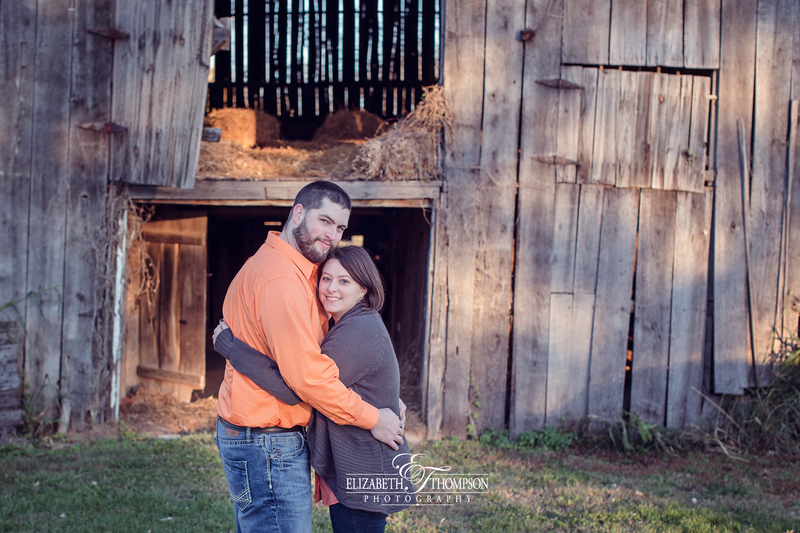 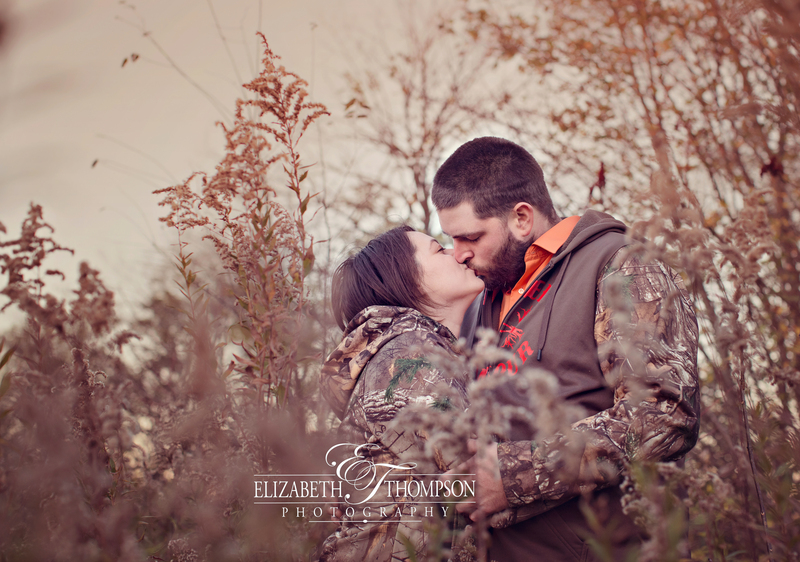 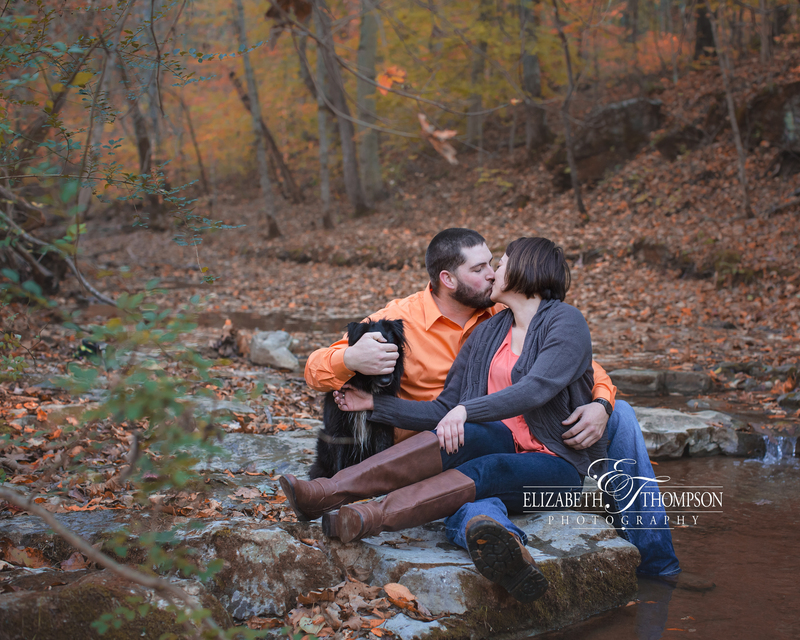 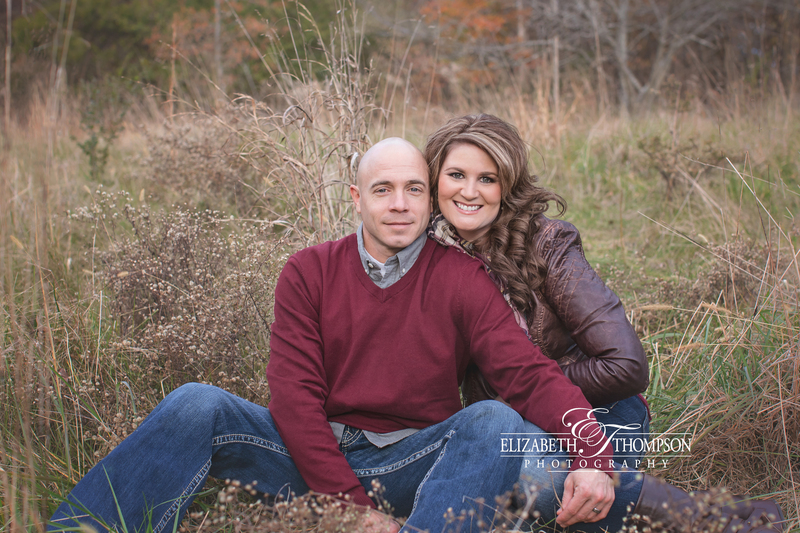 I love working with such sweet couples! 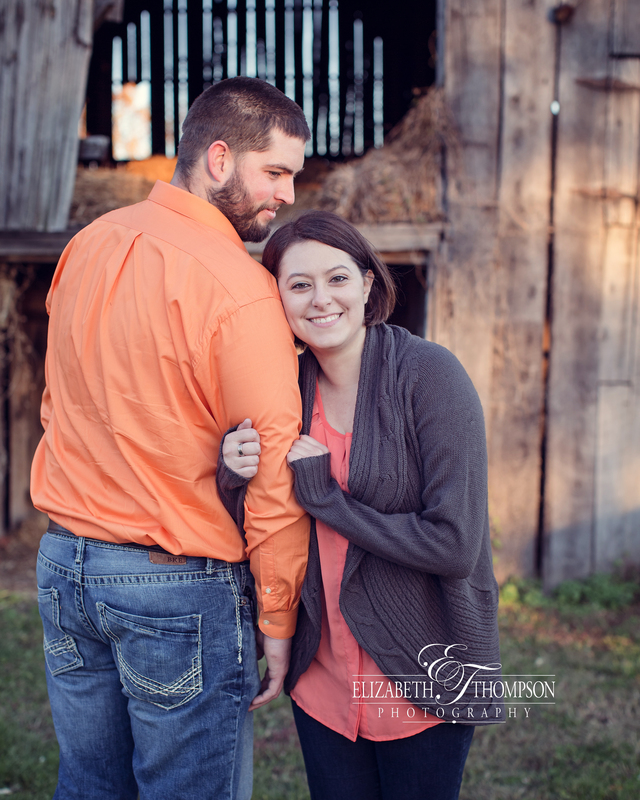 Jordan and Matt are just too cute and loving. 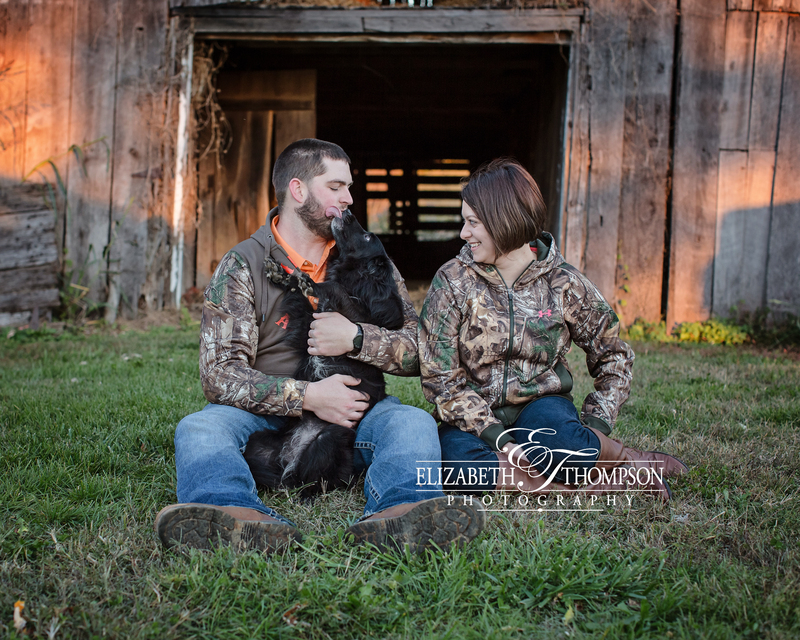 Their baby Bella was really good during the session too. 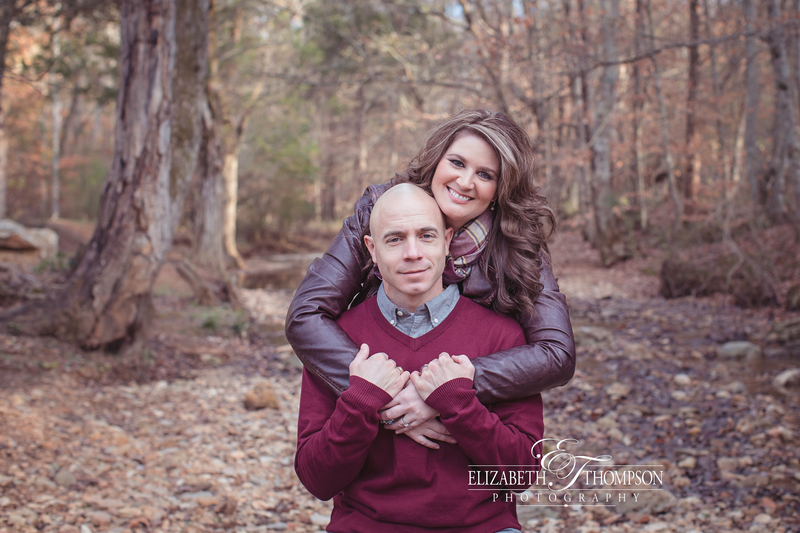 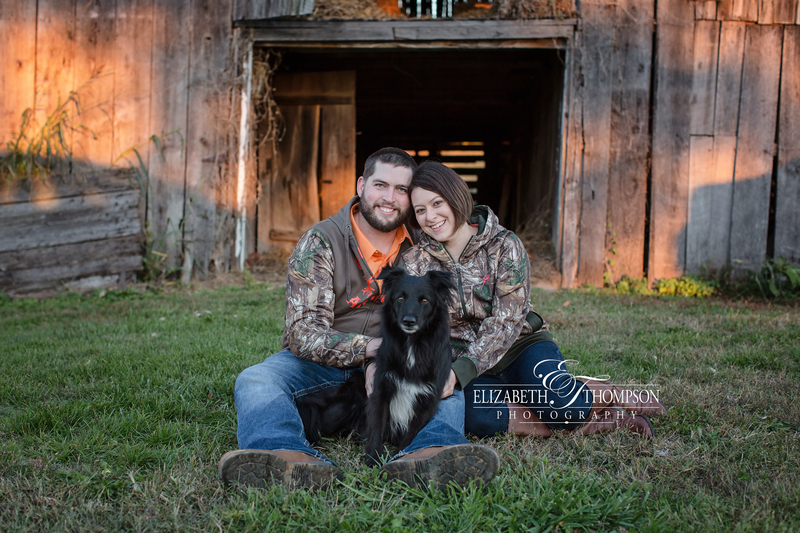 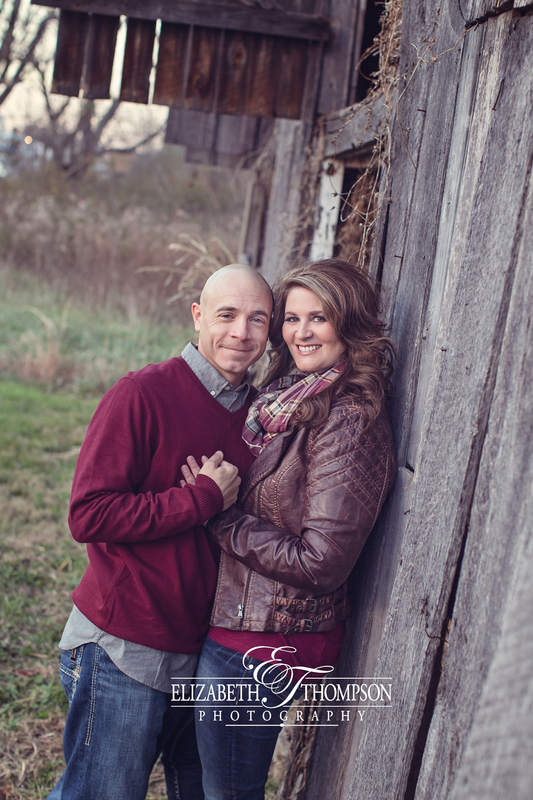 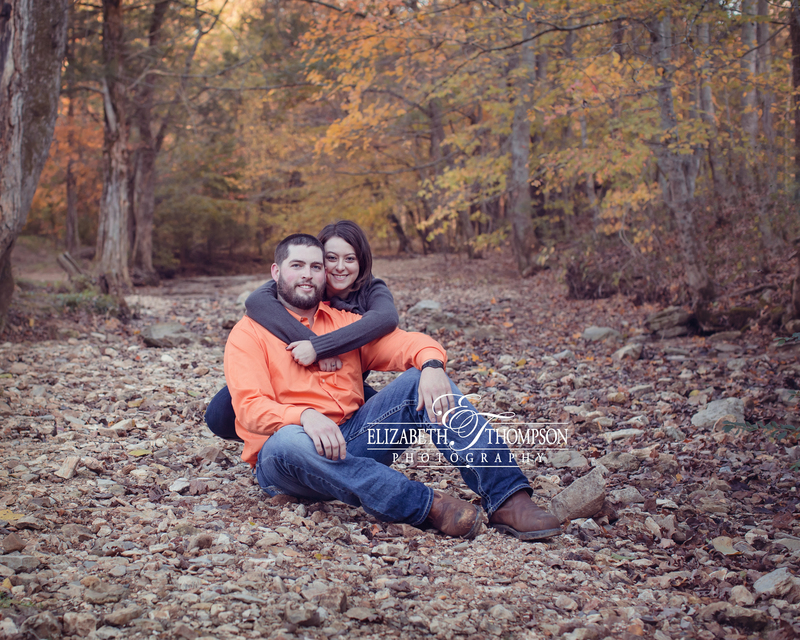 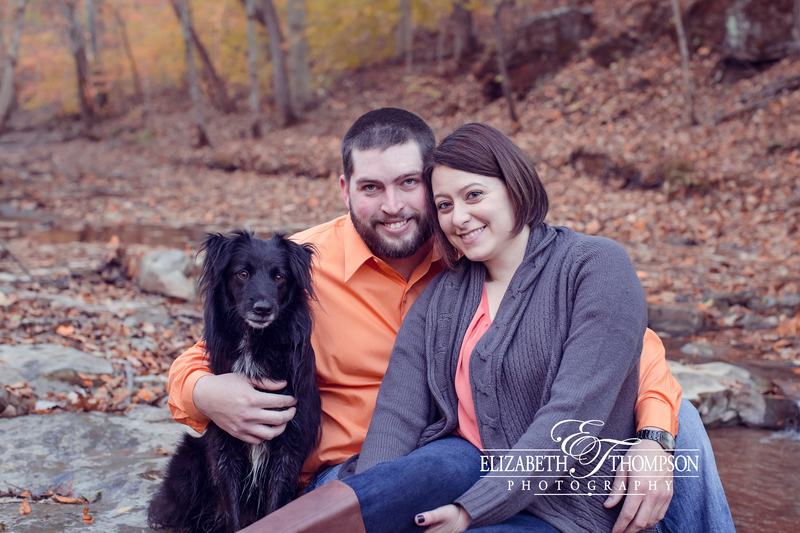 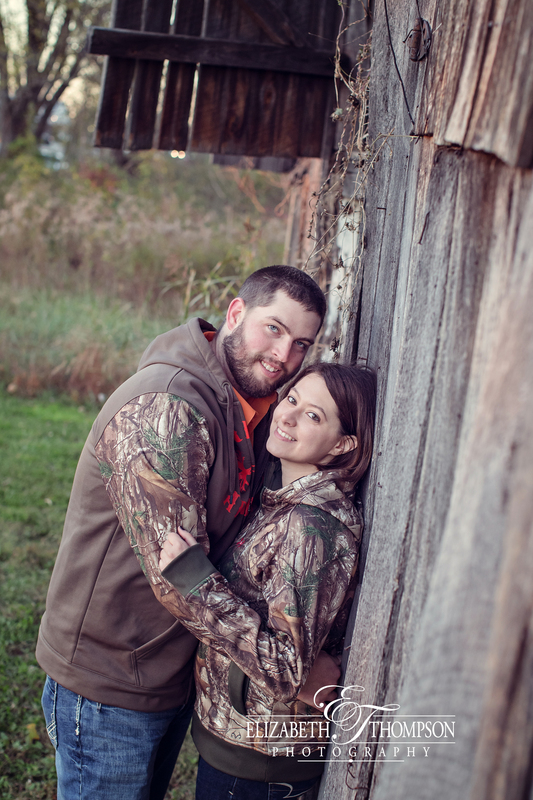 I hope you enjoy some of Matt and Jordan’s engagement session highlights! 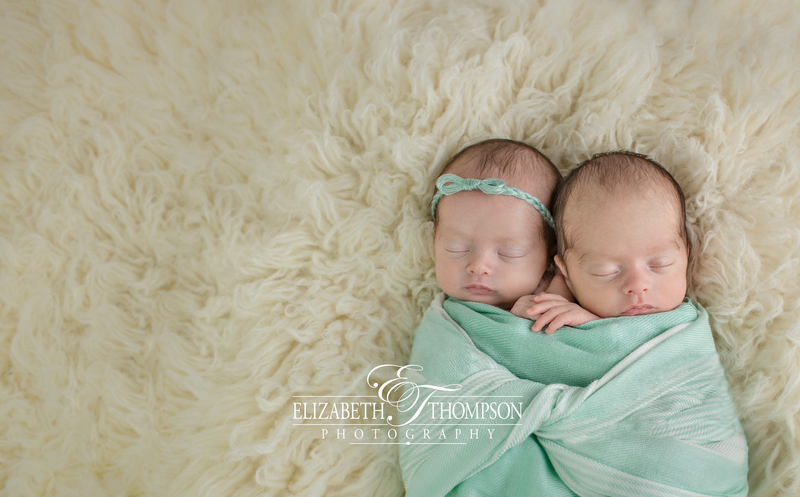 First off, I have to say this was one of the easiest twin sessions I have had to date. 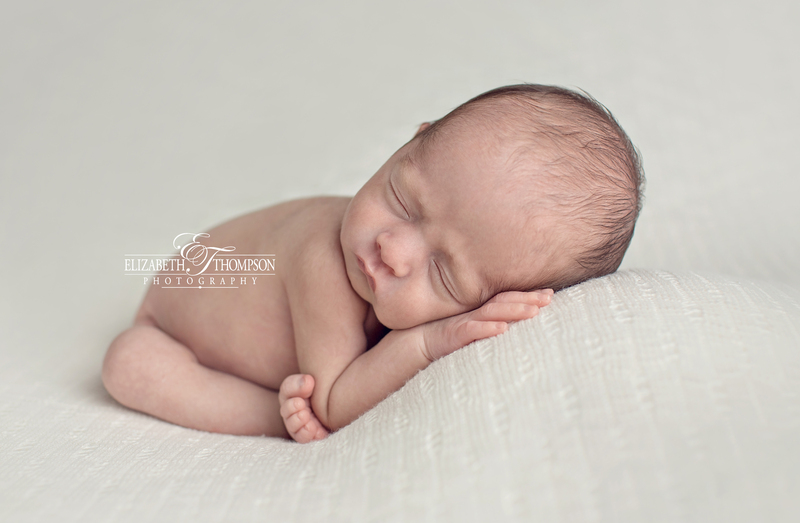 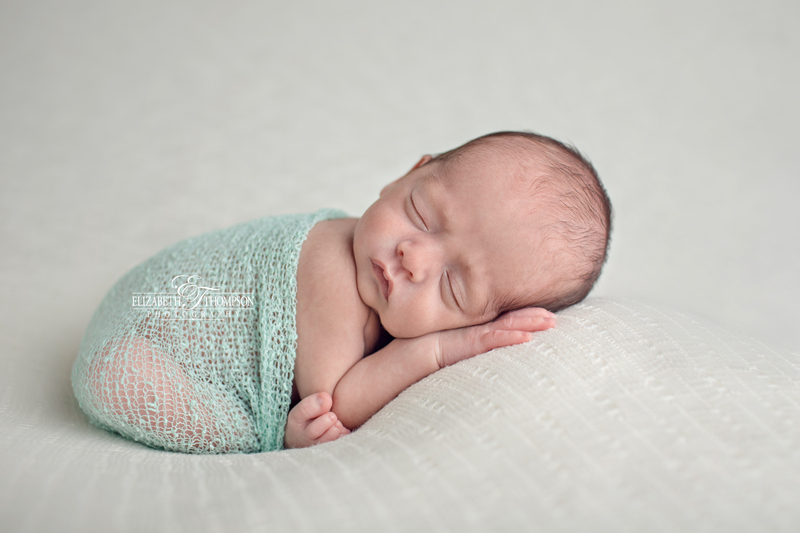 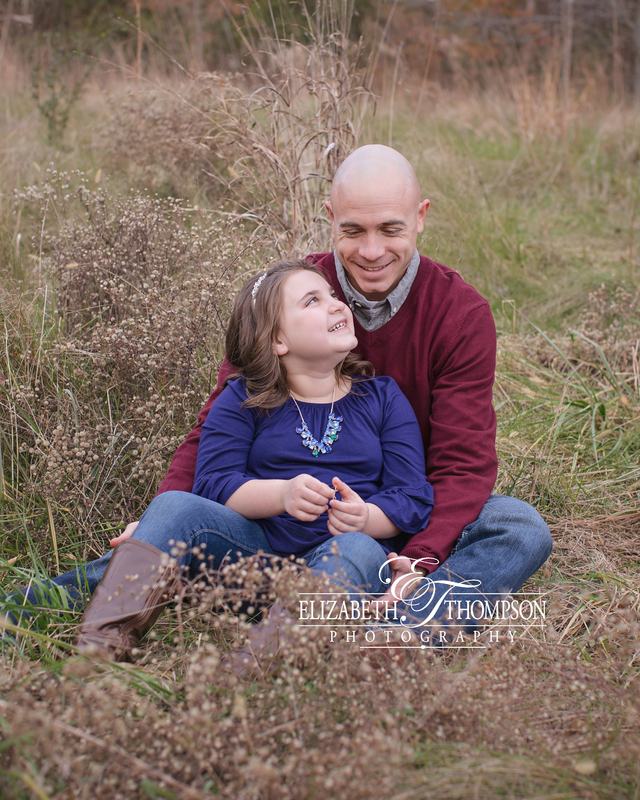 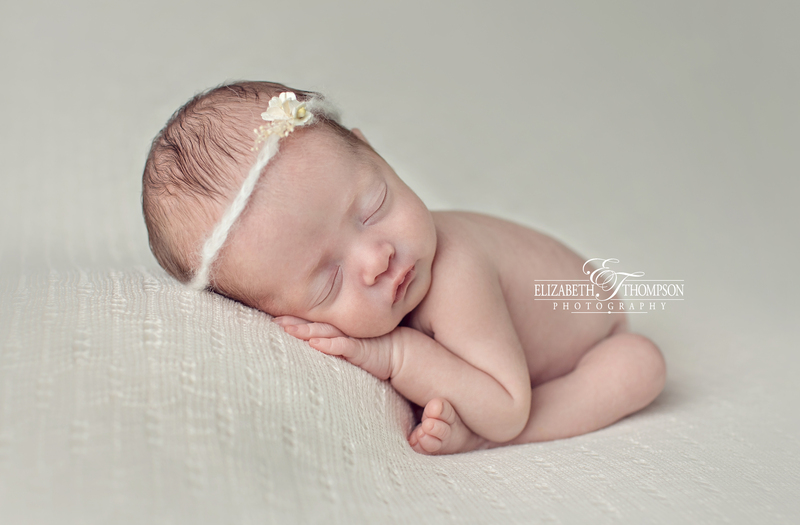 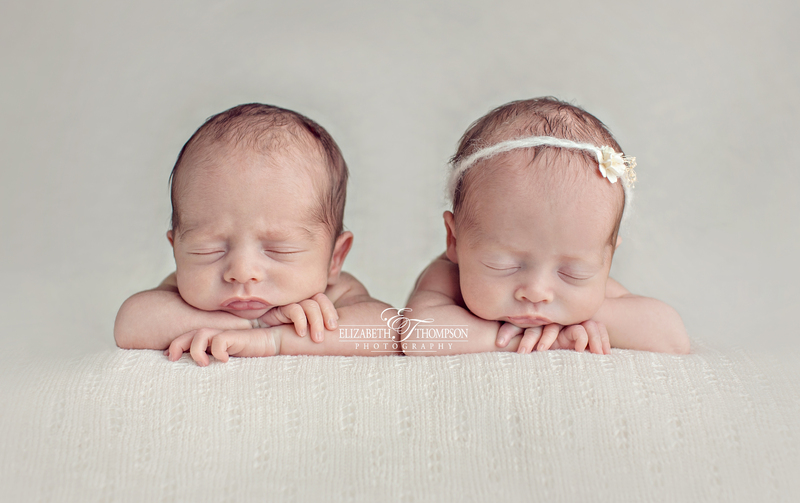 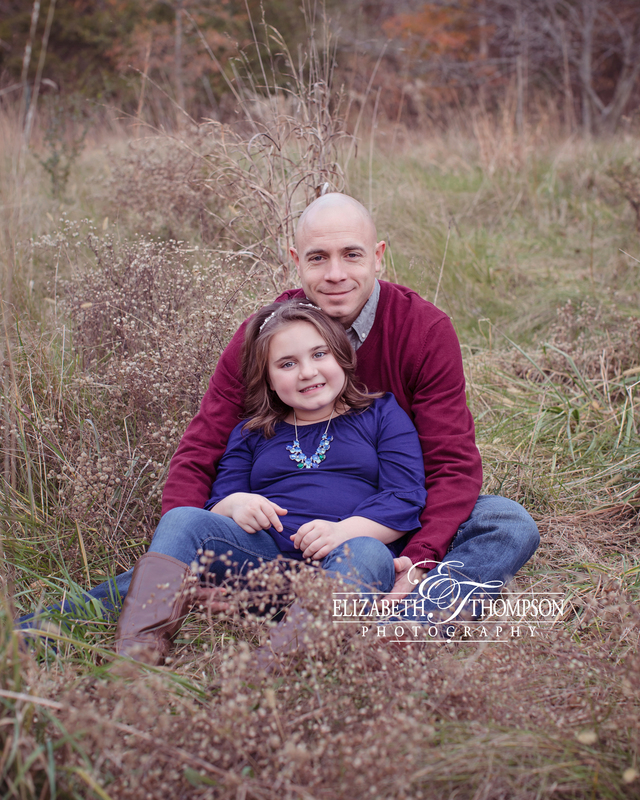 Mikael and Emilia just sleep right on through their session, and it flew by. 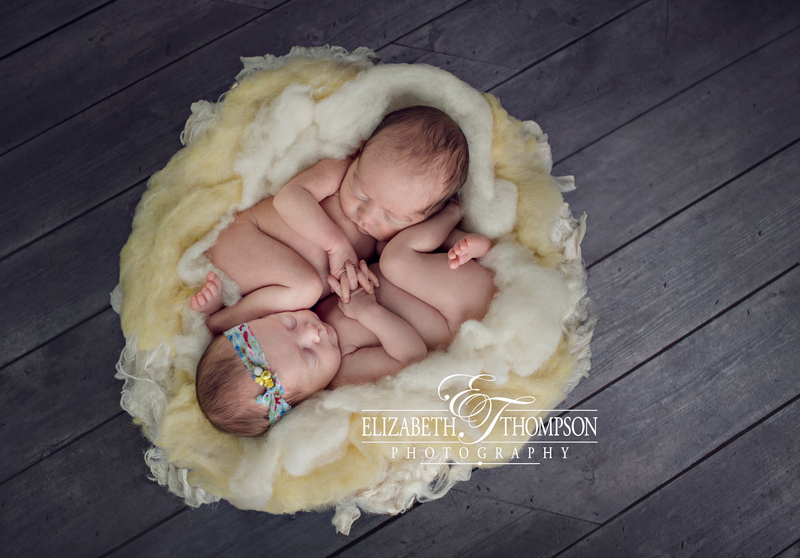 They were sweetly content cuddle bugs and I just loved having them in the studio. 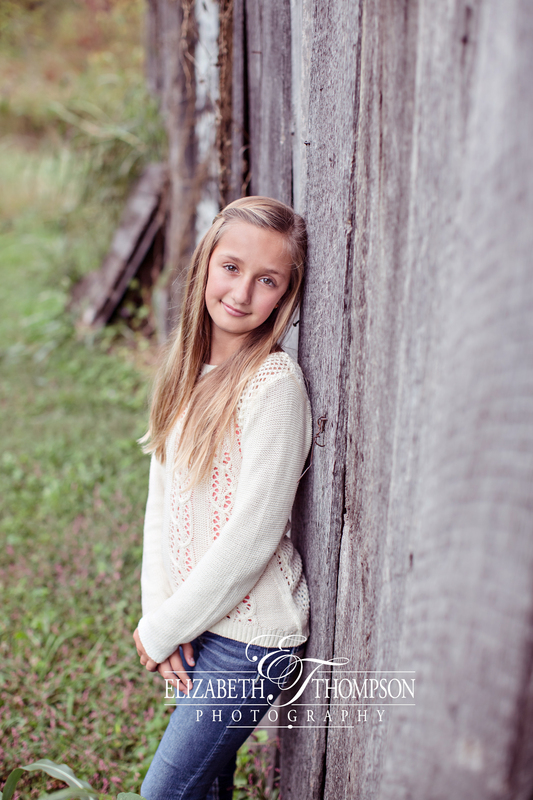 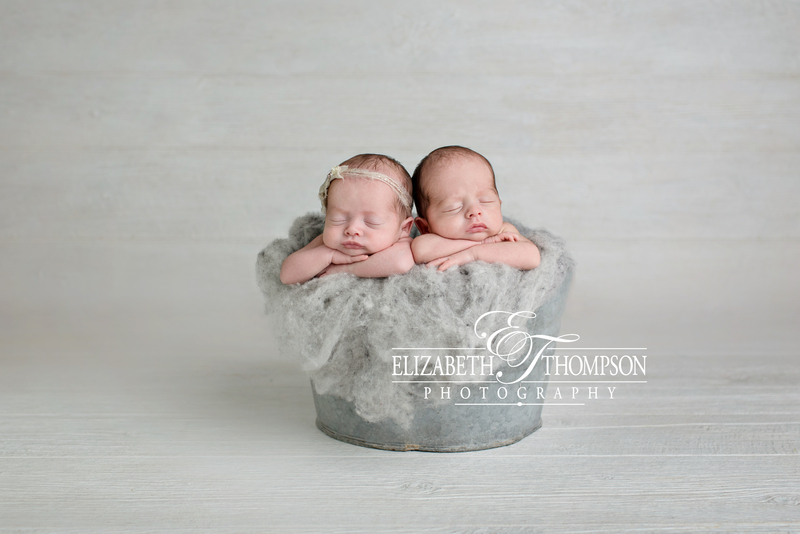 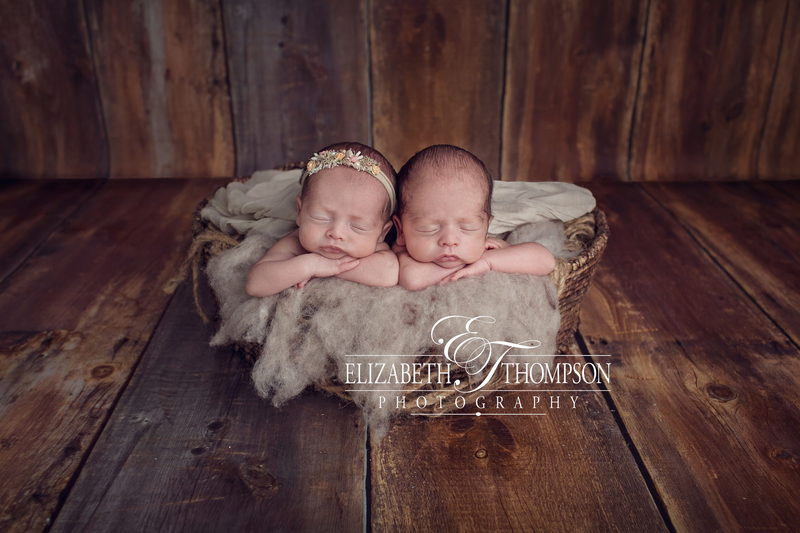 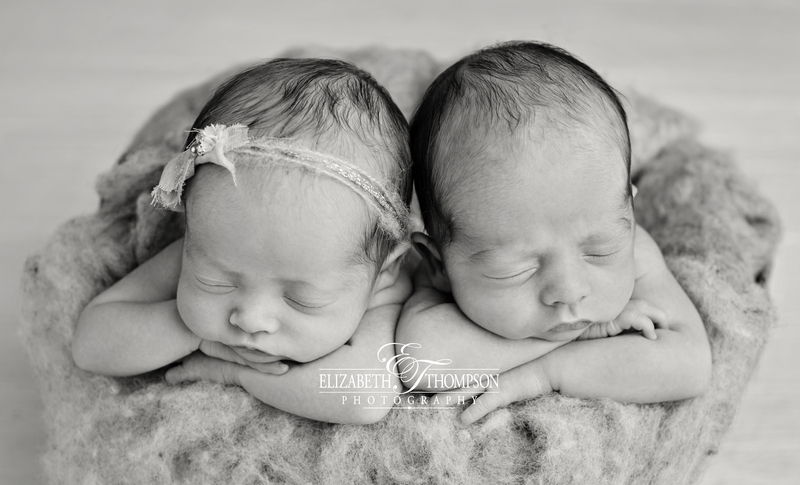 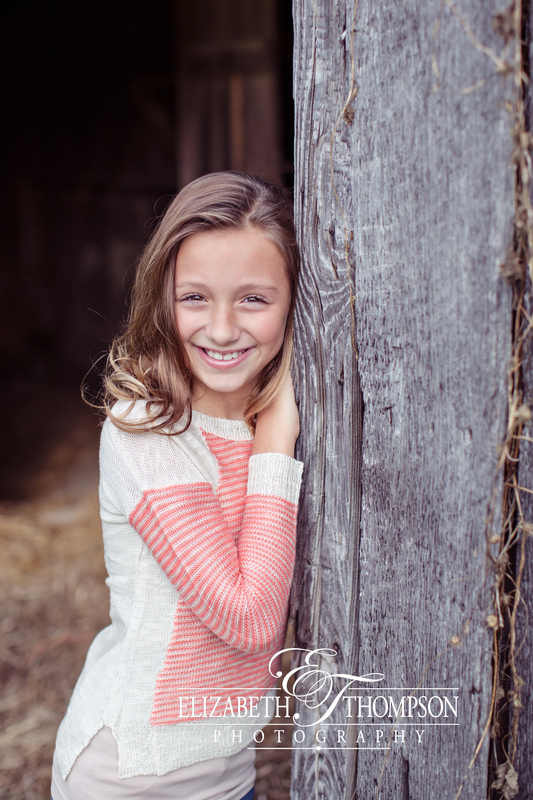 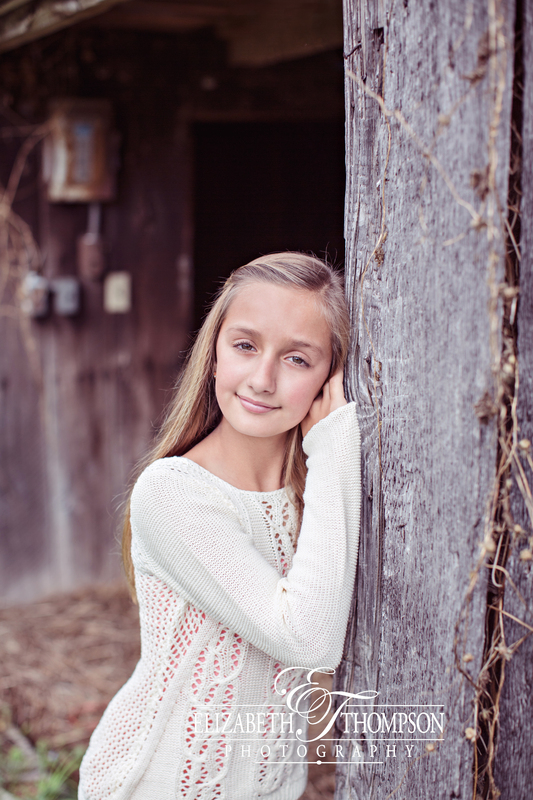 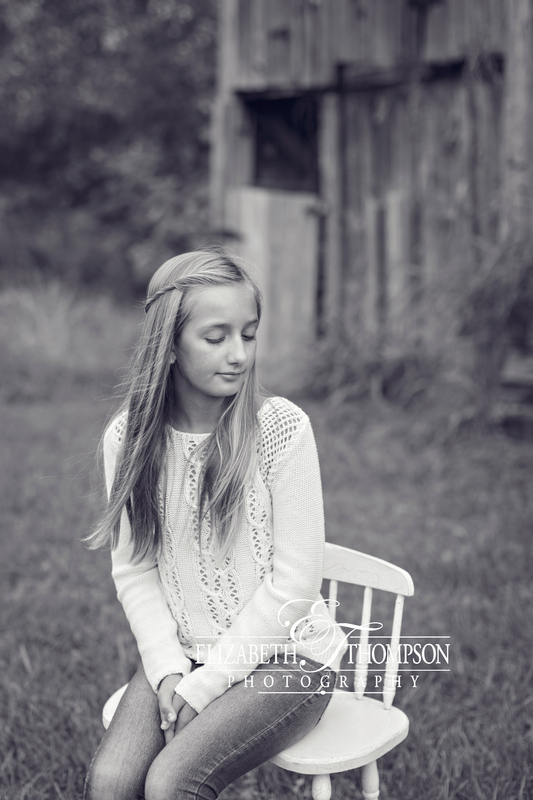 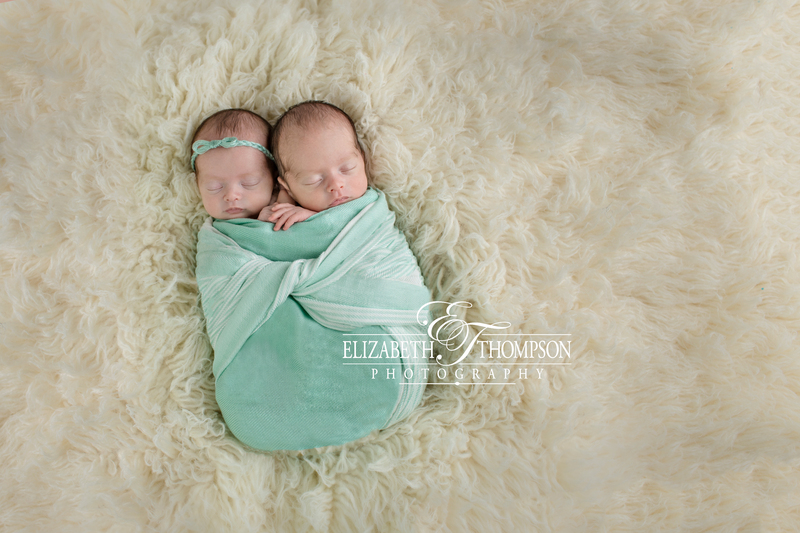 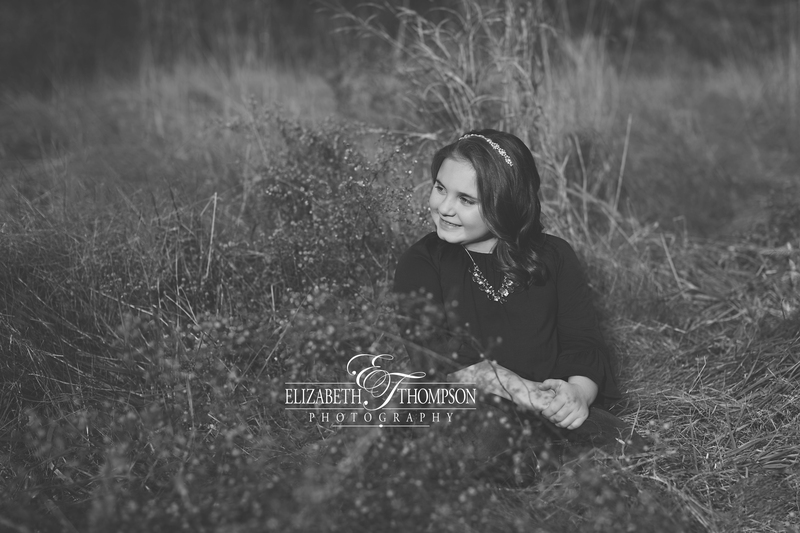 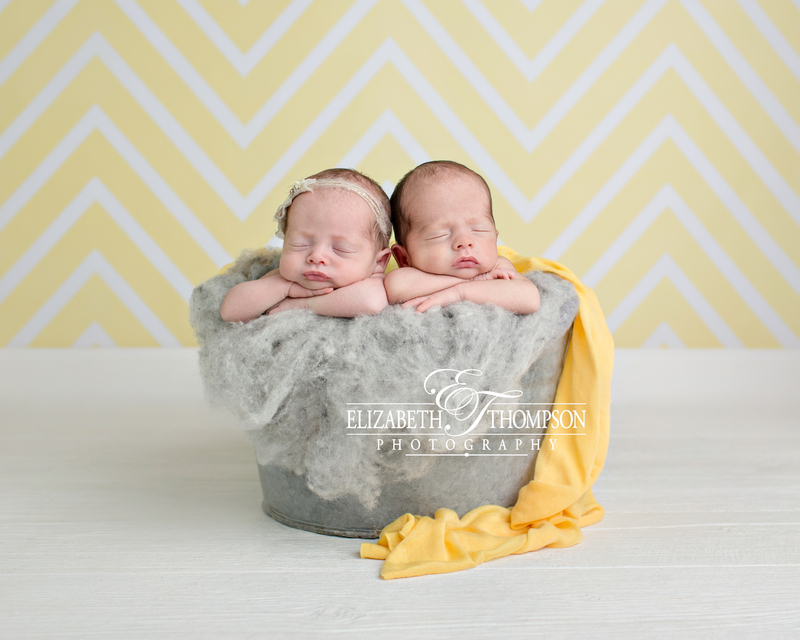 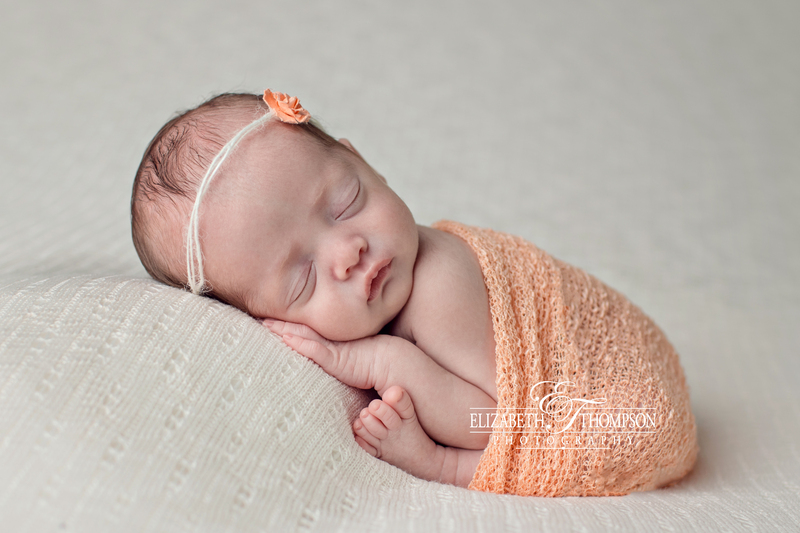 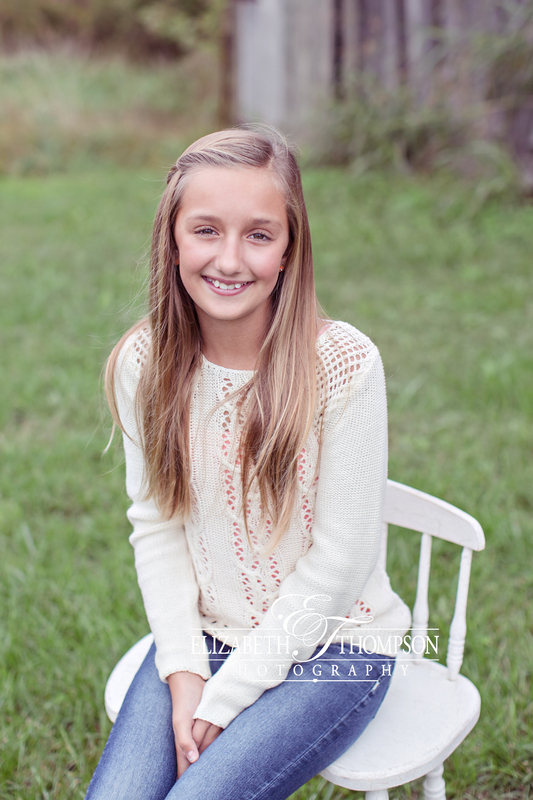 I hope you enjoy some of the highlights from Mikael and Emilia’s beautiful twin session! 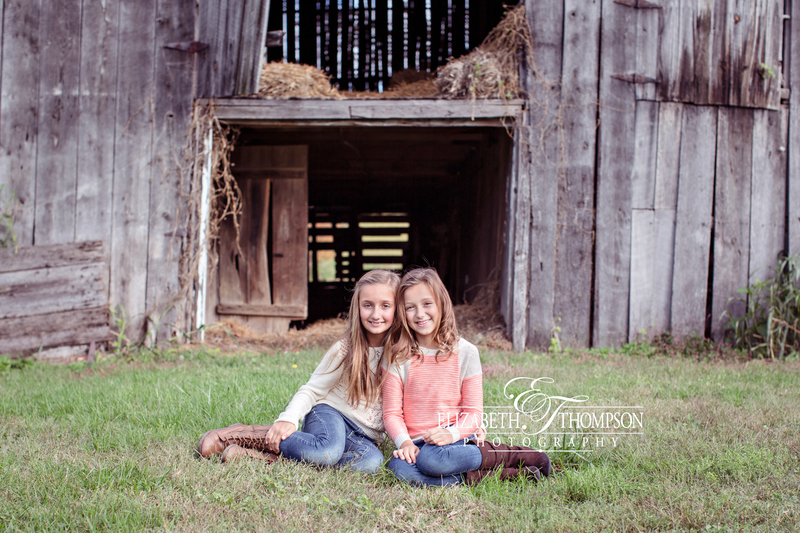 Well, I have to admit I love these little girls, and this new location. 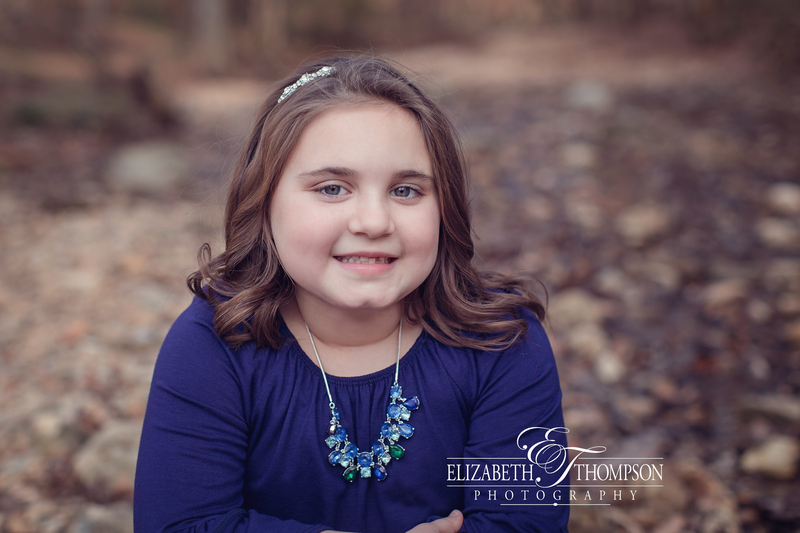 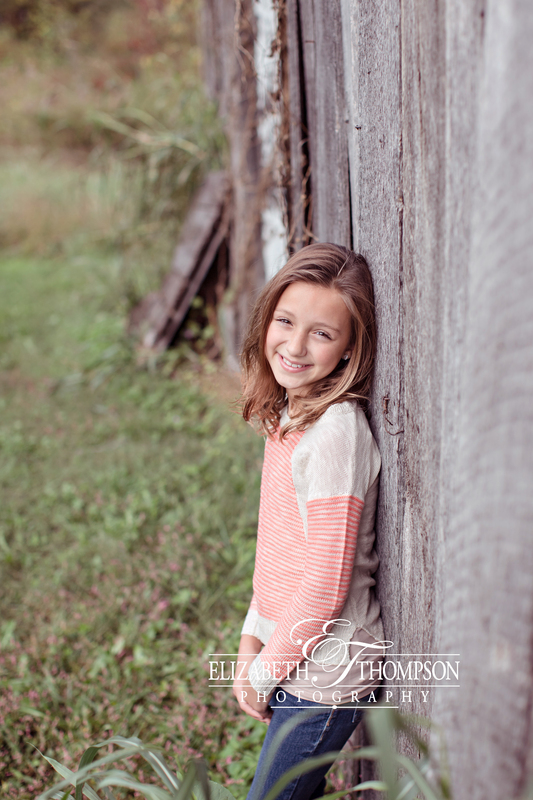 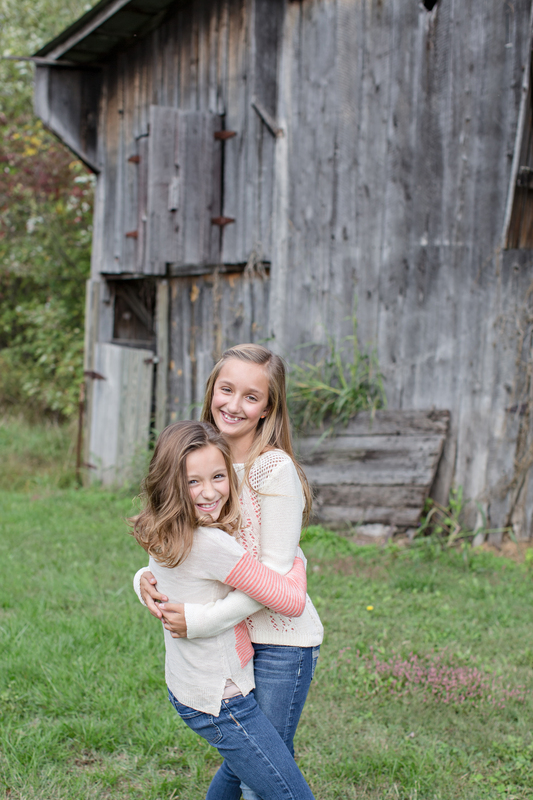 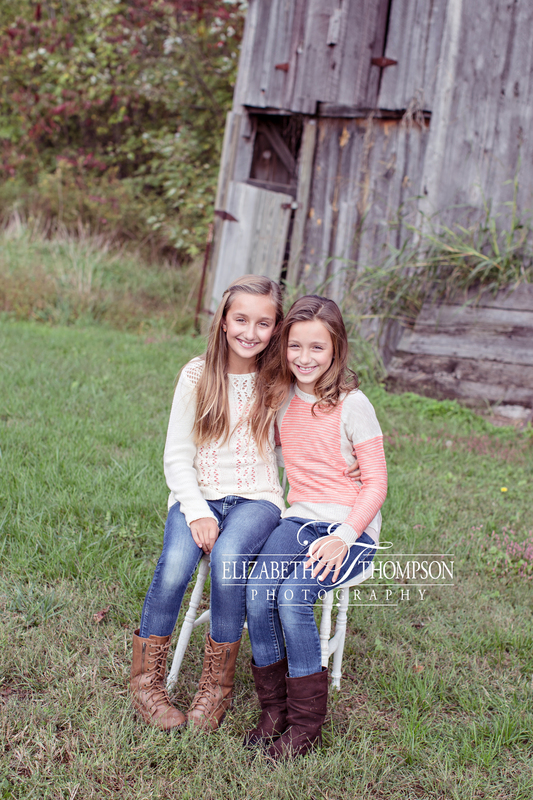 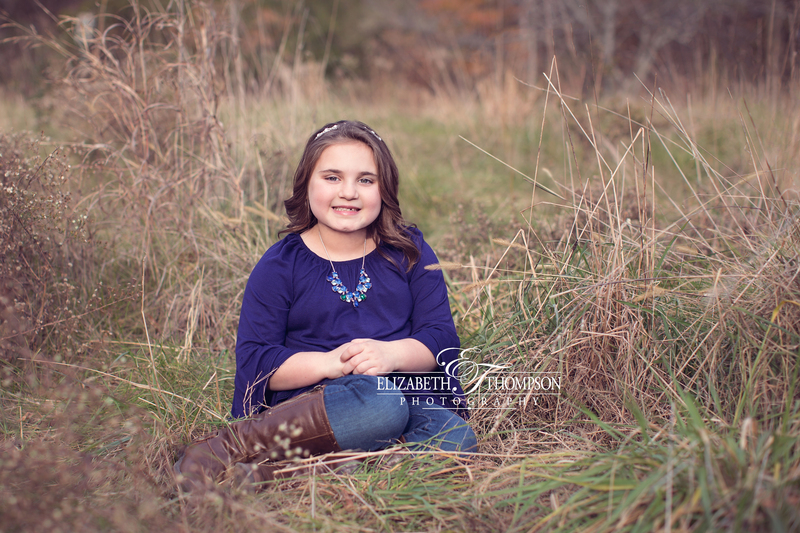 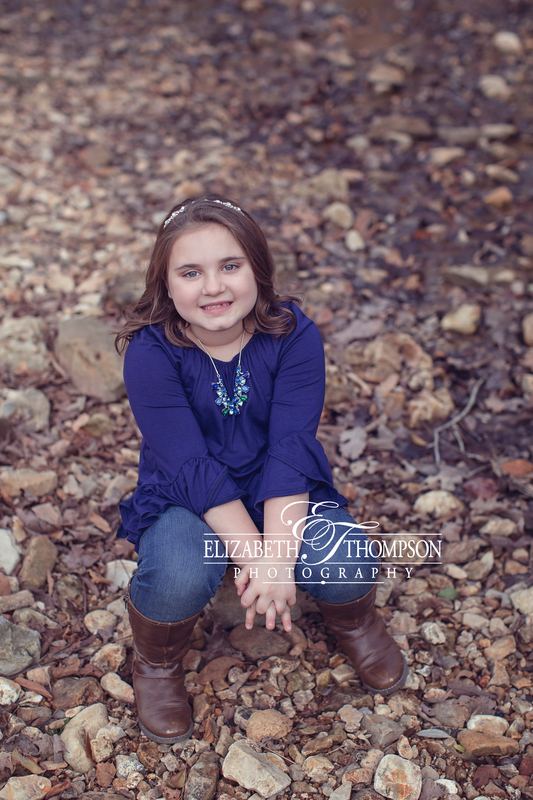 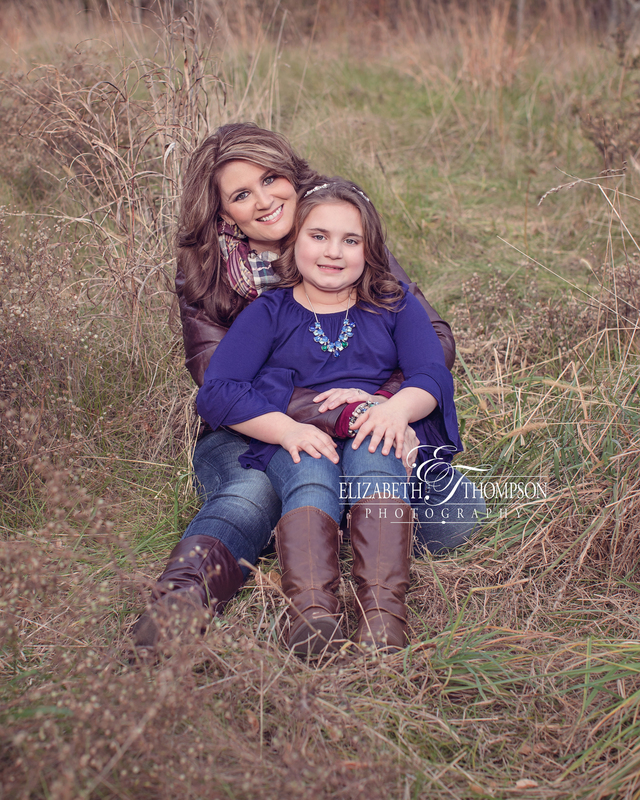 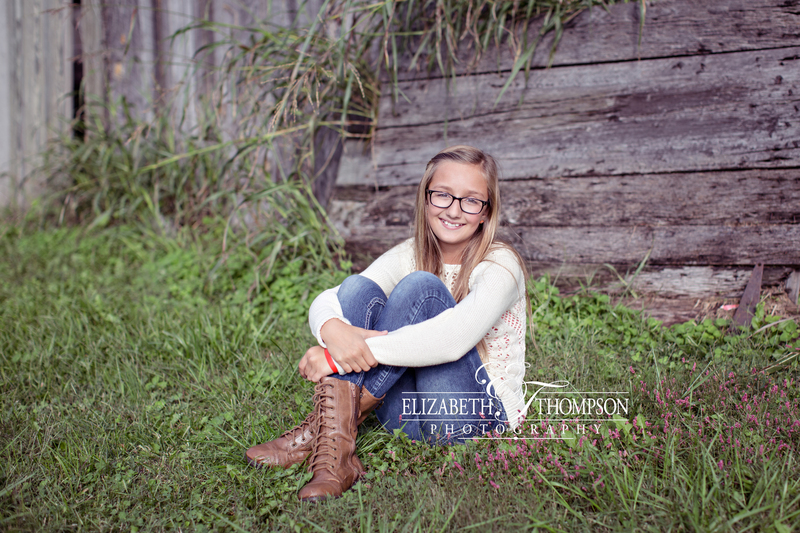 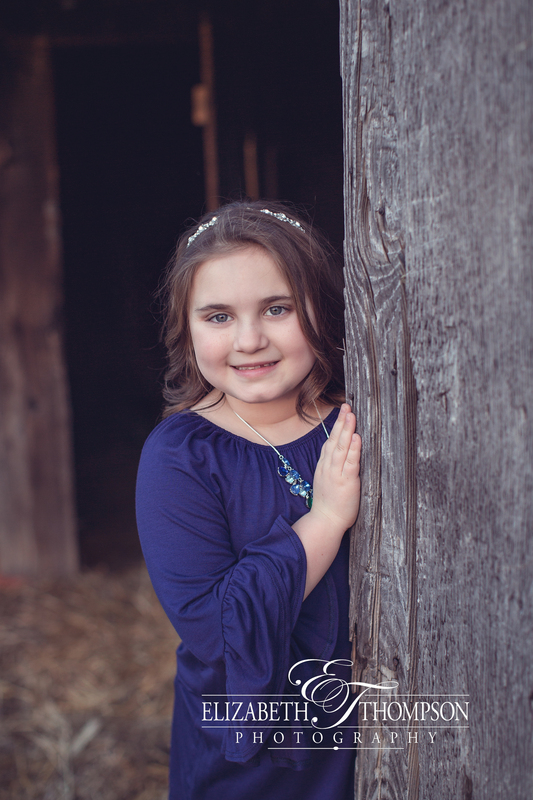 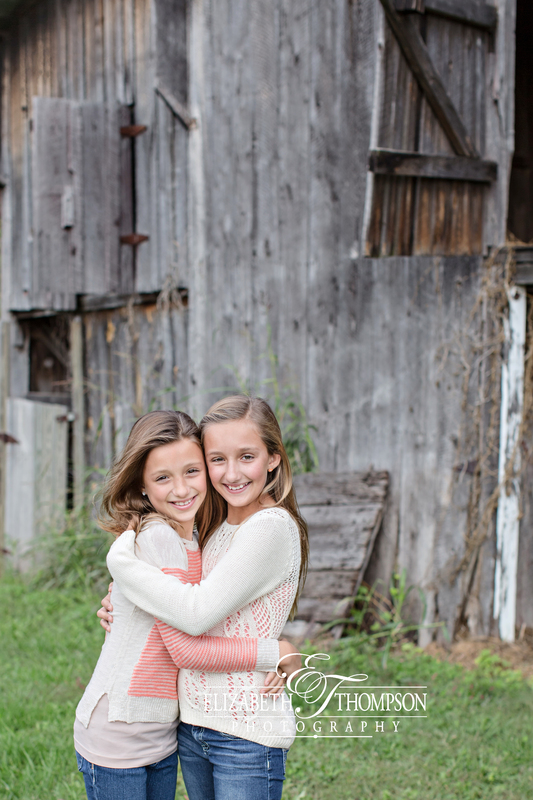 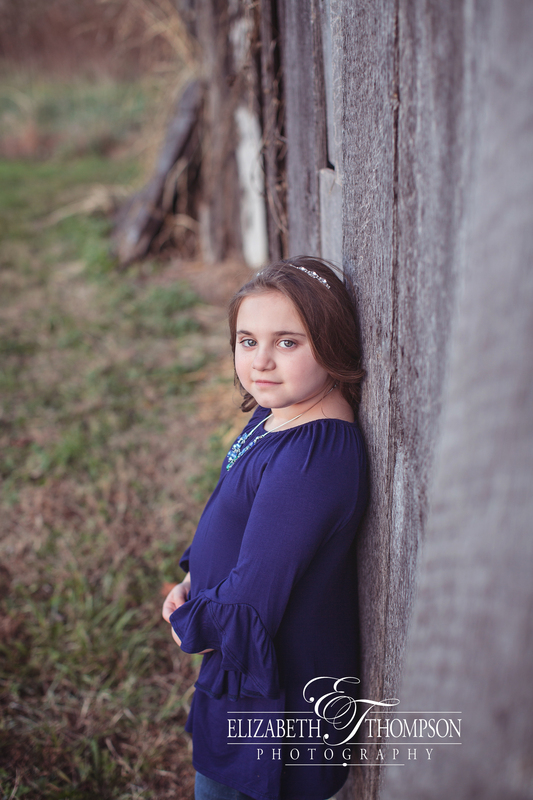 It can get pretty difficult getting sessions in for my girls, but I really needed to take their new school photos. 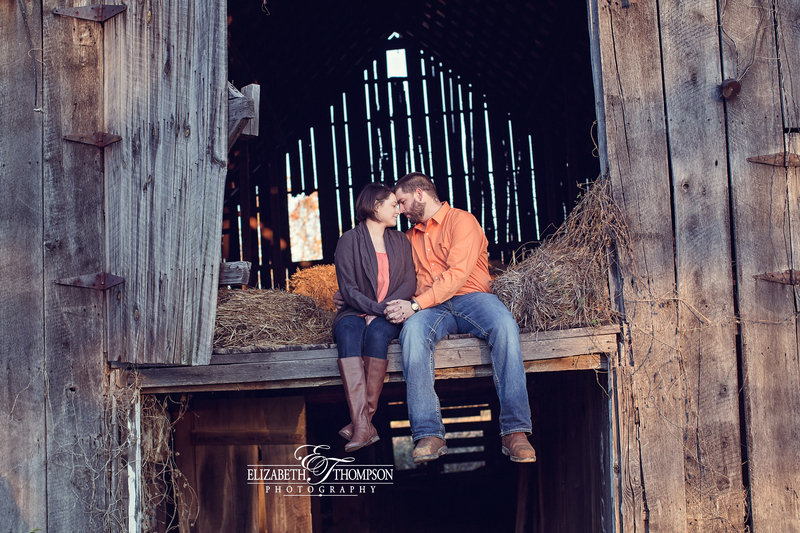 Just so happens that I picked up this great new barn shooting location, and I LOVE it! 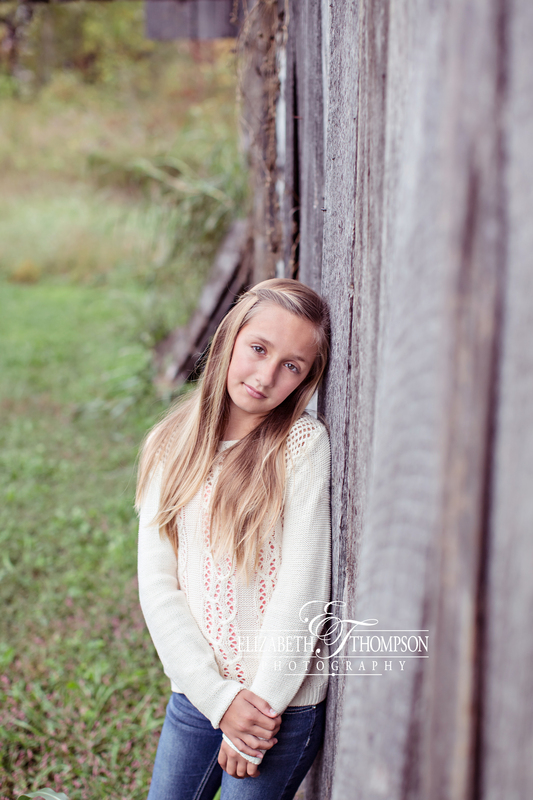 I hope you enjoy some of the highlights from our session! 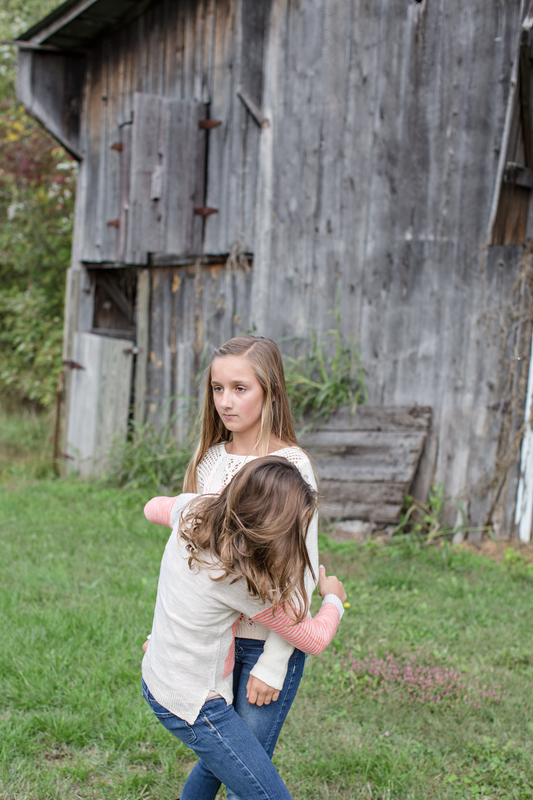 And here are photos of how my youngest really behaved and why there are not more images of her. 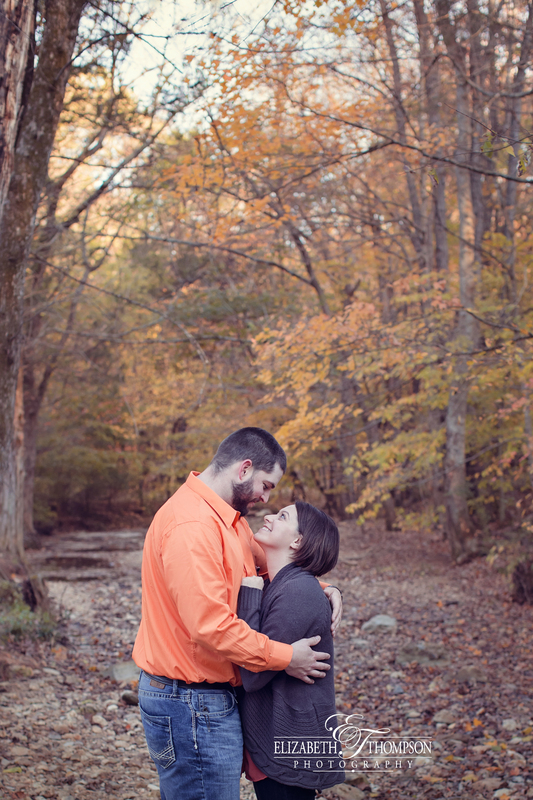 Oh this one knows how to get under my skin. 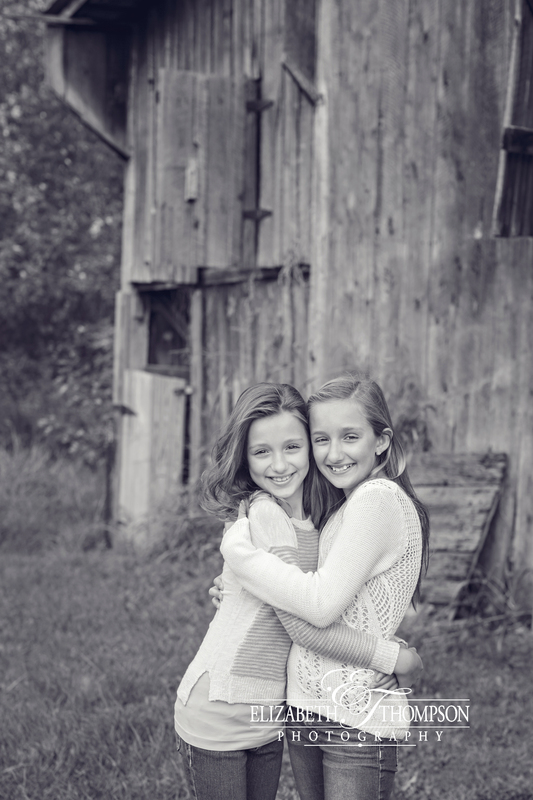 DRAMA!